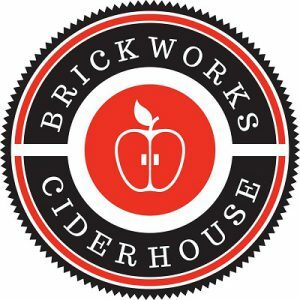 Home » Brickworks Ciderhouse Signs On! Country born. City crafted. Cider lovers can get excited about the latest addition to our 2017 vendor line up – Brickworks Cider! Simple ingredients + 100% Ontario apples = pure deliciousness. From dry to semi-sweet cider, there will be something to satisfy even the thirstiest runner at the Famous Canadian Beer Run Festival! Check ’em out!